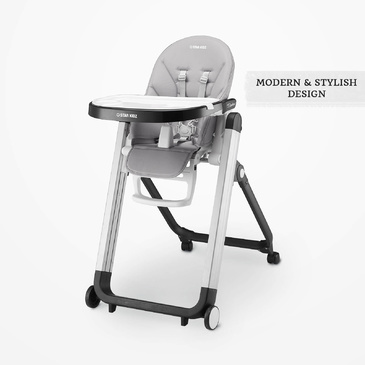 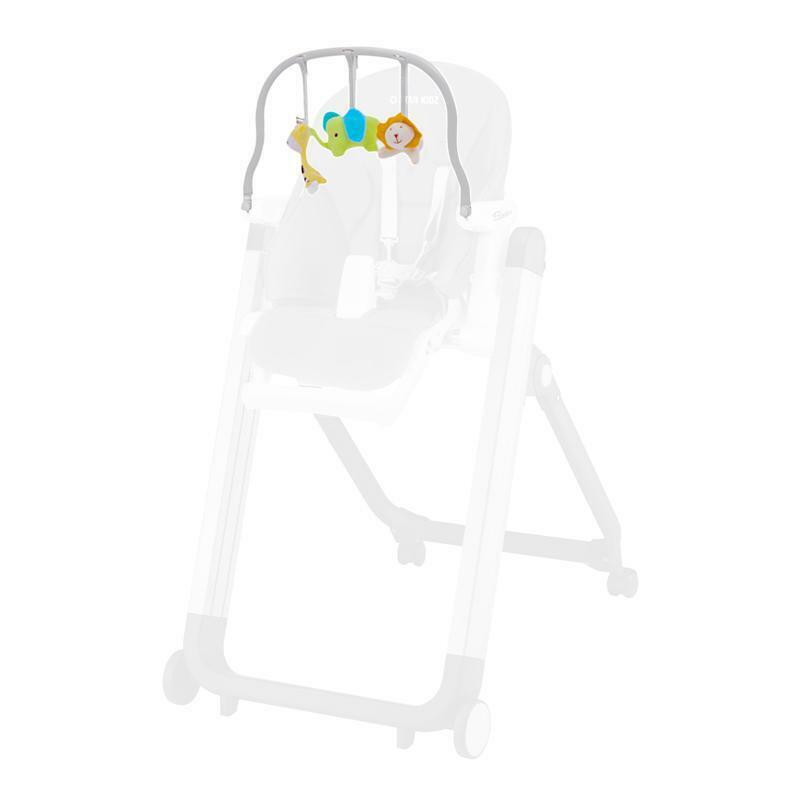 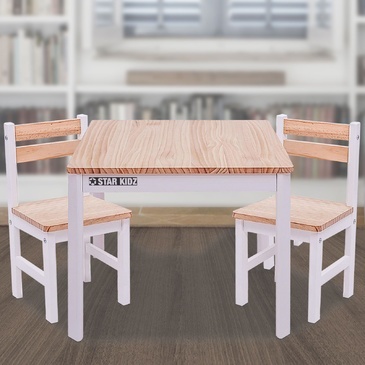 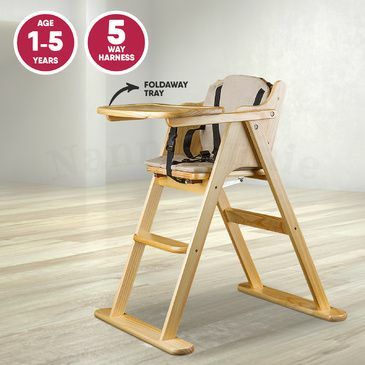 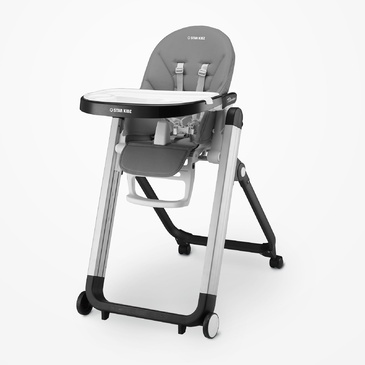 This accessory play toy bar enhances and enriches your Star Kidz Bimberi, Hotham High Chair. 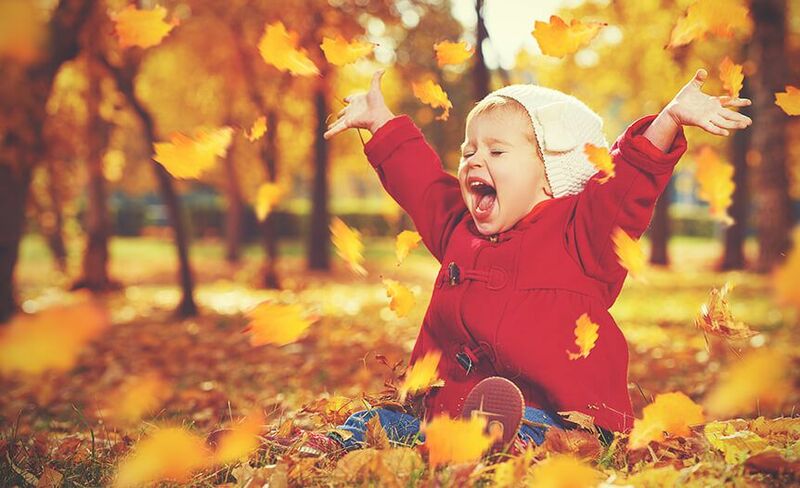 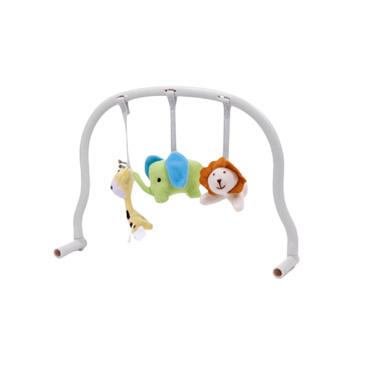 The colorful hanging toys provide endless hours of entertainment. 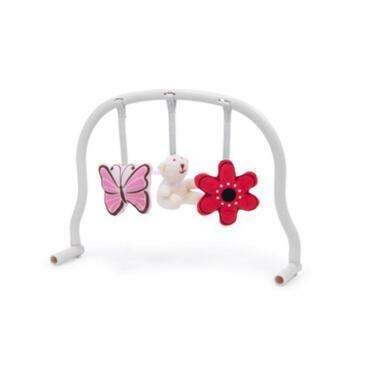 The toy bar is adjustable for feet or hand play. 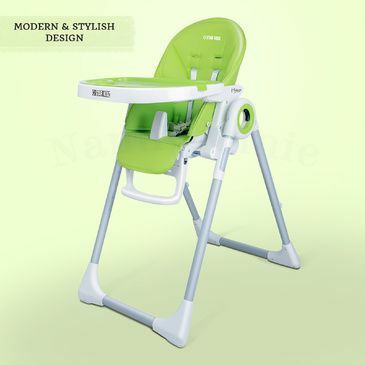 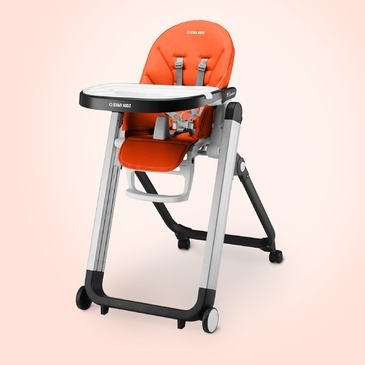 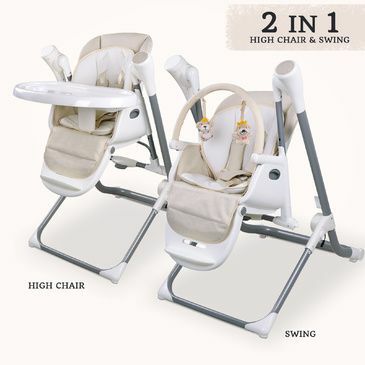 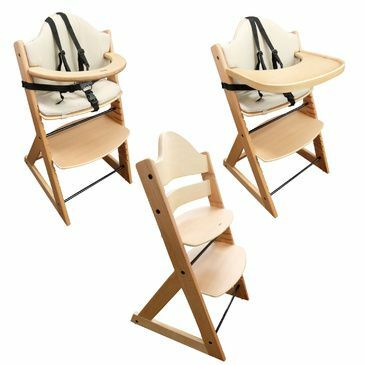 Attaches directly to Bimberi, Hotham High Chair.